Find out about what ACUVUE® are doing to help tackle the 725 million contact lenses being thrown away in the UK each year. Discover how real contact lens wearers put on and take off their contact lenses. Find out about our ongoing commitment to bring clear, comfortable and healthy vision to you. 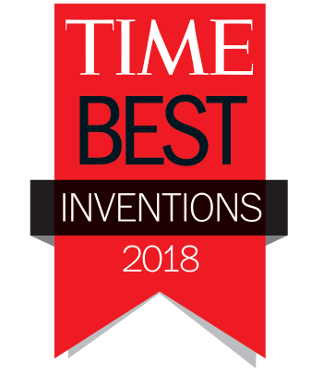 We're honored that ACUVUE® OASYS with Transitions™ contact lenses have been named in Time magazine's Top 50 Best Inventions of 2018. 1. FDA press release: FDA clears first contact lens with light adaptive technology https://www.fda.gov/newsevents/newsroom/pressannouncements/ucm604263.htm (accessed Apr 10, 2018). 2. ACUVUE® OASYS Contact Lenses with Transitions™ Light Intelligent Technology™ - Objective Clinical Claims. 3. JJV Data on File 2018: Definition of ACUVUE® OASYS with Transitions™ Light Intelligent Technology™. 4. 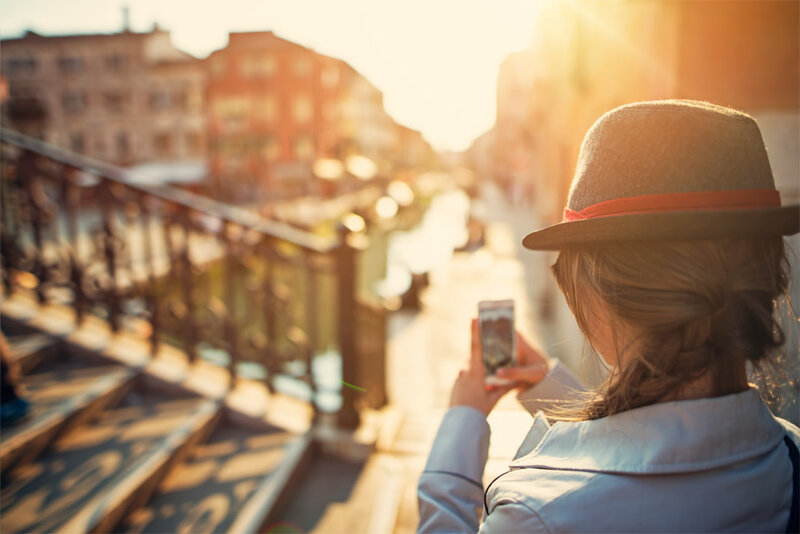 JJV Data on File 2018: Material Properties: ACUVUE® OASYS Brand Contact Lenses with HYDRACLEAR® Plus, ACUVUE® OASYS with Transitions™ Light Intelligent Technology, and Other Reusable Contact Lense. 5. Ability to see comfortably in bright light. 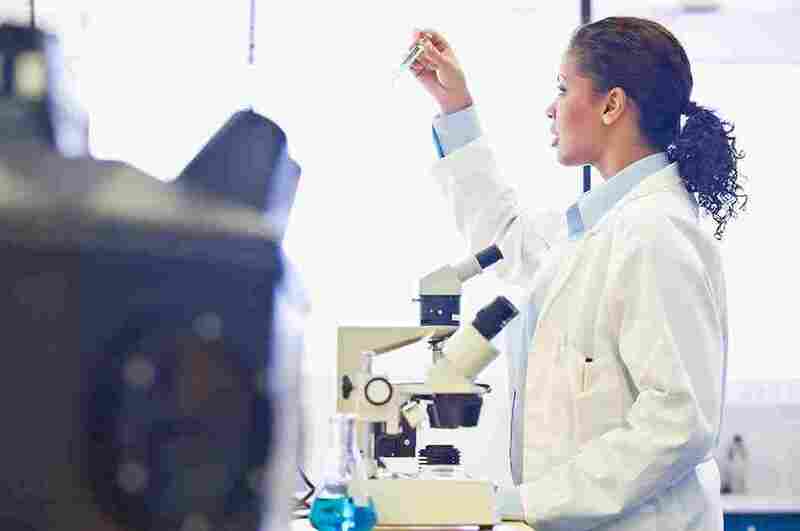 Source: JJV Data on File 2018: ACUVUE® OASYS with Transitions™ Objective Clinical.